Rieker Toucan 41733 women's casual velcro shoes. 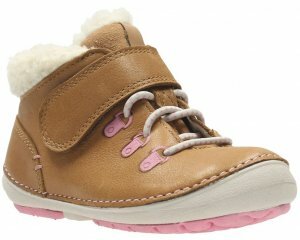 It features a Mary-Jane style with a leather upper that has ruching detailing on the toe and strap. 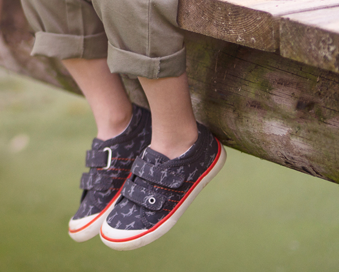 The velcro fastening allows for adjustability and helps to maintain a secure fit when walking. 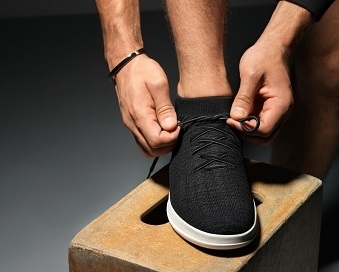 Underfoot, Rieker's Anti-Stress technology provides shock absorption, flexibility and lasting comfort, making it ideal for everyday wearThe block heel (40mm) provides a slight height boost while still ensuring stability. Rieker Toucan 41733 is a comfortable and stylish shoe that is available in navy and black from a size 36-41 (3-8).